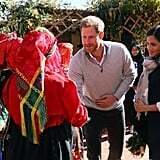 On Saturday night, Prince Harry and Meghan Markle touched down in Morocco ahead of their short royal tour. 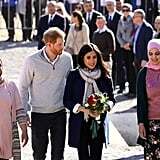 After travelling commercially via Royal Air Maroc, the royal duo were all smiles while being greeted by guards of honour. 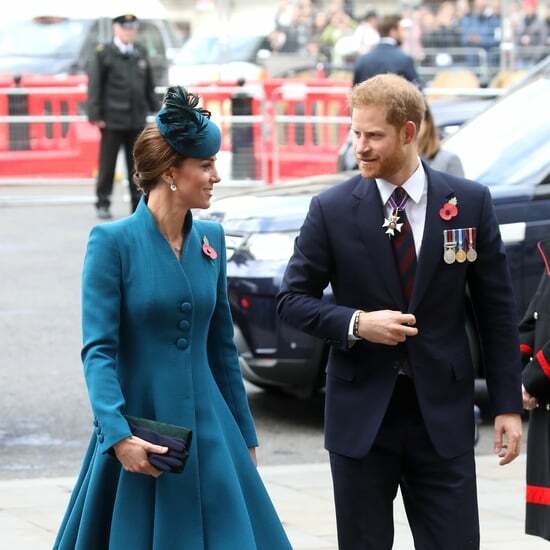 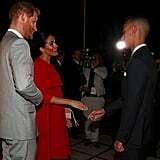 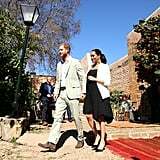 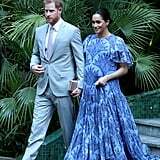 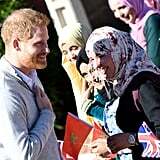 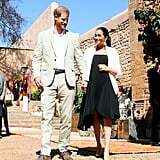 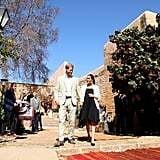 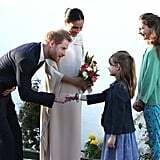 Prince Harry looked dapper in a full grey suit, while Meghan stunned in a red Valentino dress — a nod to the colour of Morocco's flag. 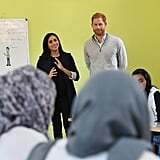 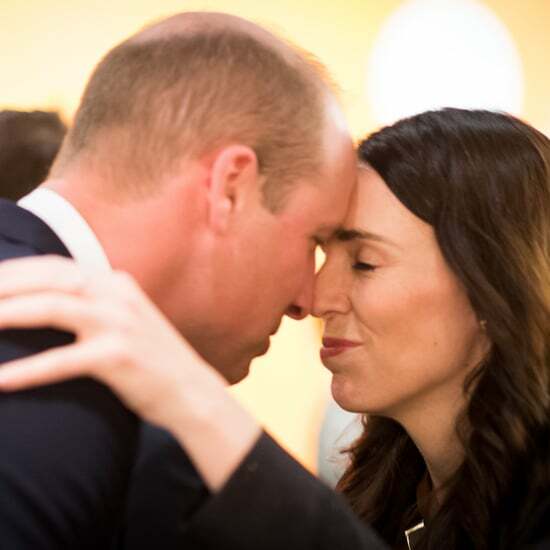 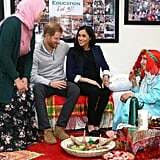 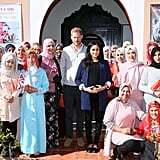 The soon-to-be parents are in the country from Feb. 23 to Feb. 26, and the aim of their visit is to highlight the "vital roles that girls' education and youth empowerment are playing in, and shaping, modern Morocco." 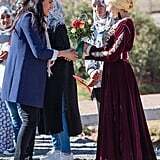 They continued their tour on Sunday morning when they visited the Education For All boarding house in the town of Asni in the Atlas Mountains. 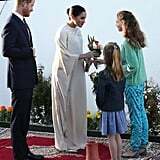 They royal couple met some of the girls who stay there, and Meghan was given a henna tattoo on her hand. 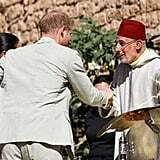 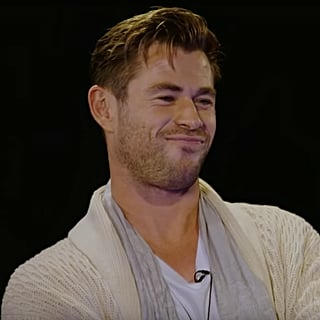 In the evening, they dressed up for a glamorous banquet with the British ambassador to Morocco at his private residence. 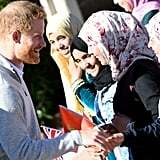 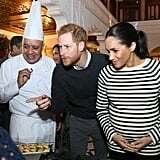 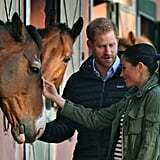 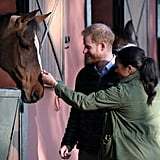 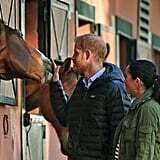 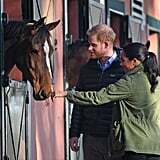 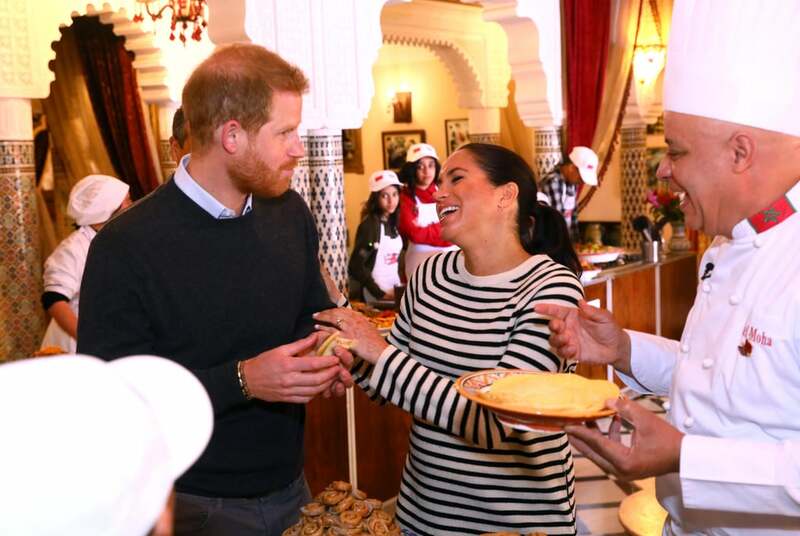 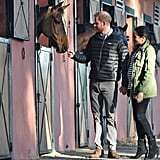 The last day of the tour included an encounter with a roup of friendly horses at the Royal Equestrian Club in Rabat followed by a session making pancakes with local children from Meghan's "Together" cookbook. 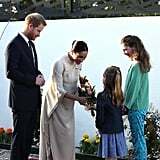 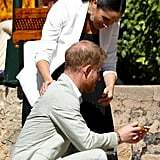 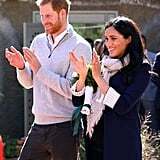 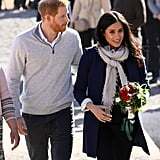 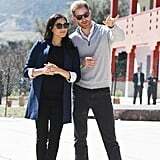 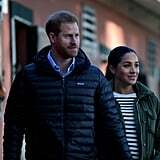 The couple also visited the Andalusian Gardens in Rabat where they spoke to merchants and Meghan was spotted trying on a pendant. 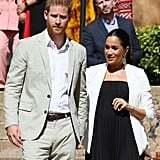 The trip marks a return to business as usual for Meghan following a busy week in NYC, where the duchess had an intimate baby shower with some of her closest friends. 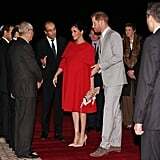 We're exhausted just looking at her busy schedule, especially considering she's only a few months away from giving birth. 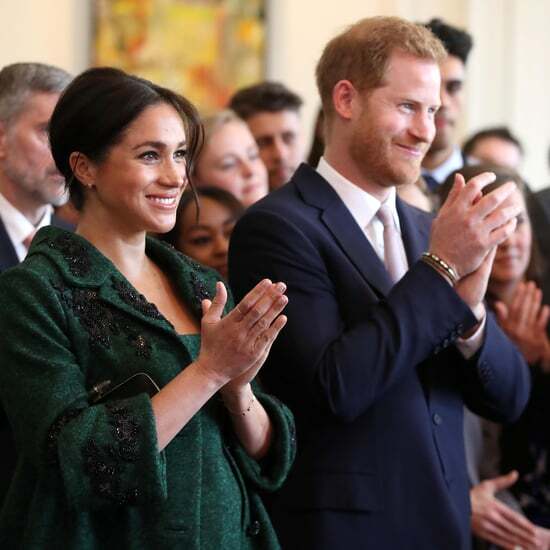 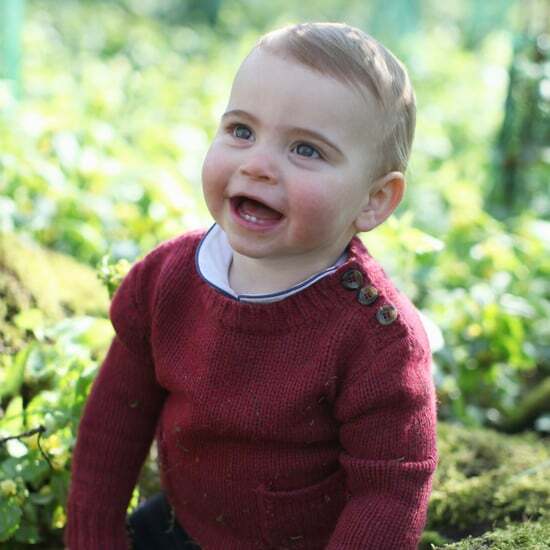 With so much going on, we're wondering when Meghan and Harry are going to find time to move into their new home at Frogmore Cottage before the baby comes!